Coach Lisle currently works with numerous MLB, professional and college players and is a collegiate hitting coach. 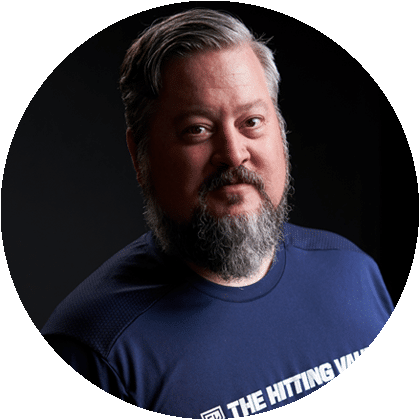 Lisle’s knowledge is deeply rooted in all aspects of the game, but his passion and knowledge for hitting has proven to be a game changer for all the hitters he works with. Many know of Coach Lisle through his large social media following where his followers get encouragement, instruction, tips and insights on the game. His positive coaching approach has been a great motivator for players, parents and his peers. 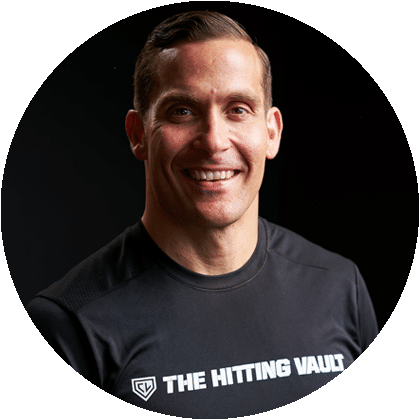 Coach Lisle has instilled his philosophy of teaching and sharing in the creation of The Hitting Vault, where our goal is to help every baseball and softball hitter unlock their power. Aaron James joined Coach Matt Lisle to help lead the relaunch of the The Hitting Vault. After University of Oregon, A.J. played baseball for Athletes in Action in Venezuela and Curaçao. That passion for the game continued, as he worked for the Oakland Athletics from 1999-2003. As a career in advertising started, A.J. moved up into various creative director roles. He’s created brand campaigns for Nike, TOMS, Miami Dolphins, Patagonia and many others. A.J. served as the lead creative on the Los Angeles Dodgers brand campaign in 2011. 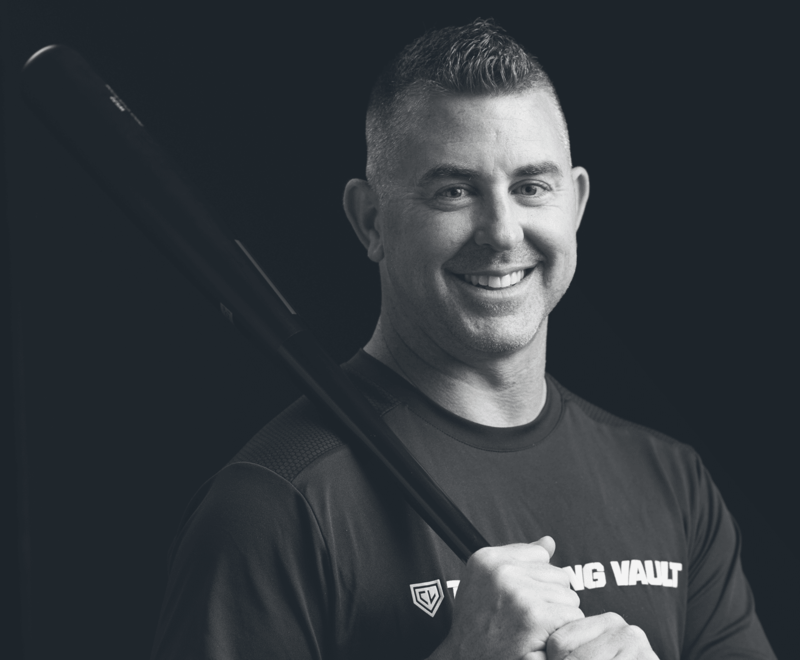 Since day one, Aaron and Coach Lisle set out to create the most comprehensive hitting instruction experience. It’s designed to be the highest quality product at the highest value for our members. Every feature and every choice made with The Hitting Vault is to serve the needs and values of our players, parents and coaches. Alexa verbally committed to the University of Oregon as a high school sophomore as a catcher/outfielder. She was an All-Pac-12 First Team selection twice, as well as a First Team All-American in the 2013 season. In her junior year with the Ducks, Peterson won the Pac-12 batting title, hitting .492 in 2013. She ended her collegiate career ranked on Oregon's all-time top-10 in career doubles, home runs, hits, walks, batting average and RBI. Alexa was initially drafted 11th overall in the 2014 NPF Draft by the USSSA Pride. She played two seasons for the Pennsylvania Rebellion and is currently plays for the Chicago Bandits. Coach Alexa Peterson recently served as Assistant Coach for University of Montevallo in Alabama, helping coach the team to 2 conference tournaments in 3 years. She also coached outfielder Kelsey Vining, who became a 1st Team All-American in 2016. 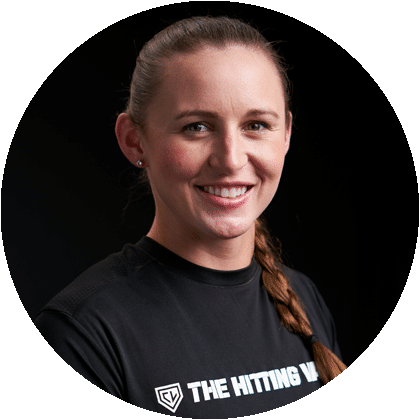 She’s currently serves as a Professional Hitting Instructor for The Hitting Vault and does private lessons regularly in Portland, Salem and Eugene, OR area.